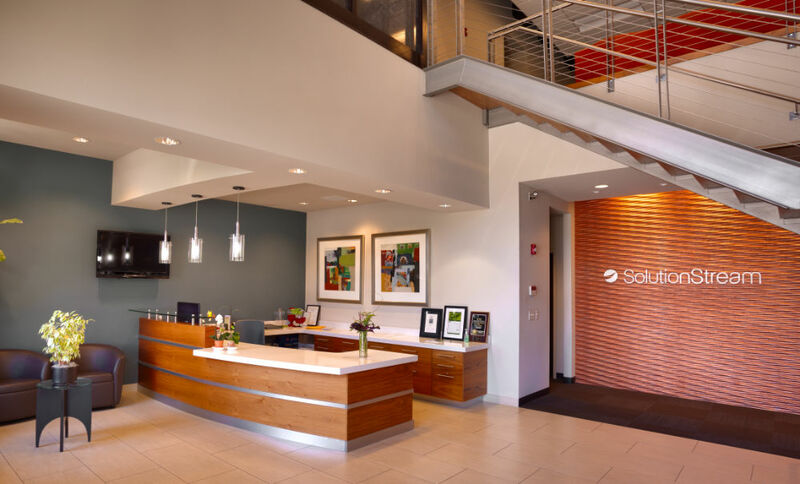 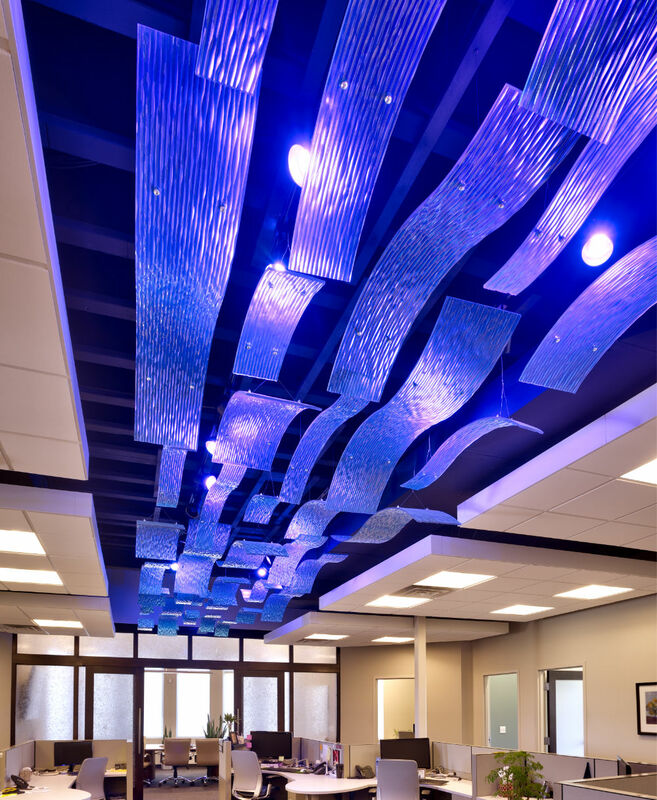 That was the design assignment given to Curtis Miner Architecture in the design of new office space for Solution Stream. 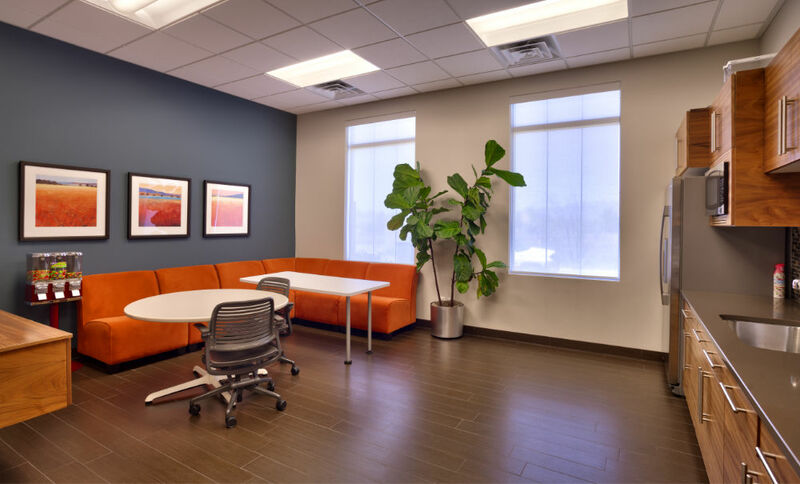 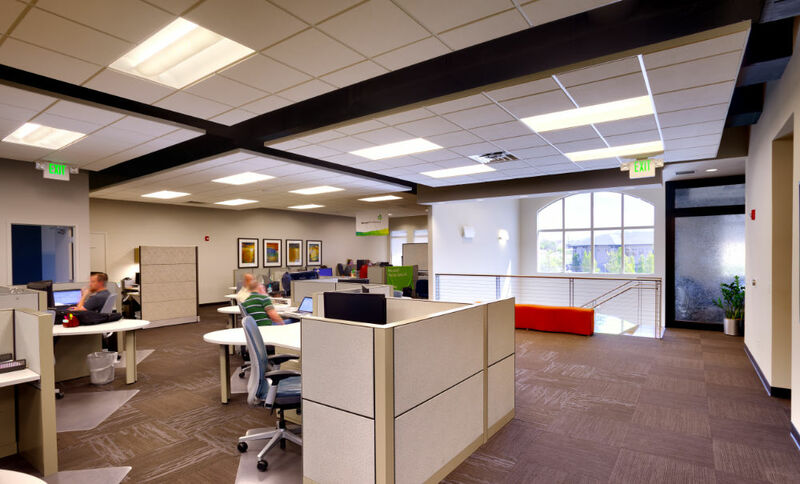 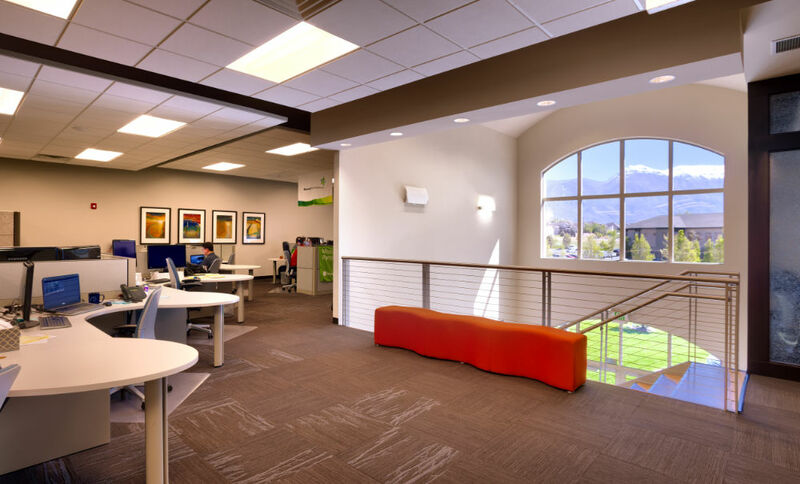 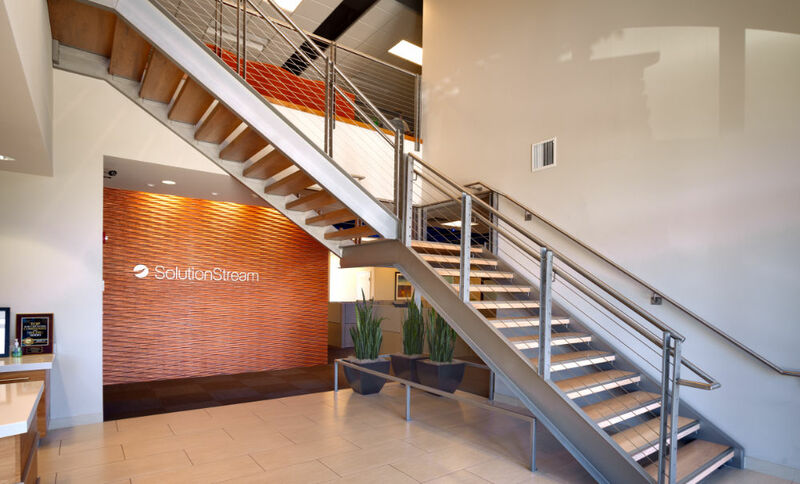 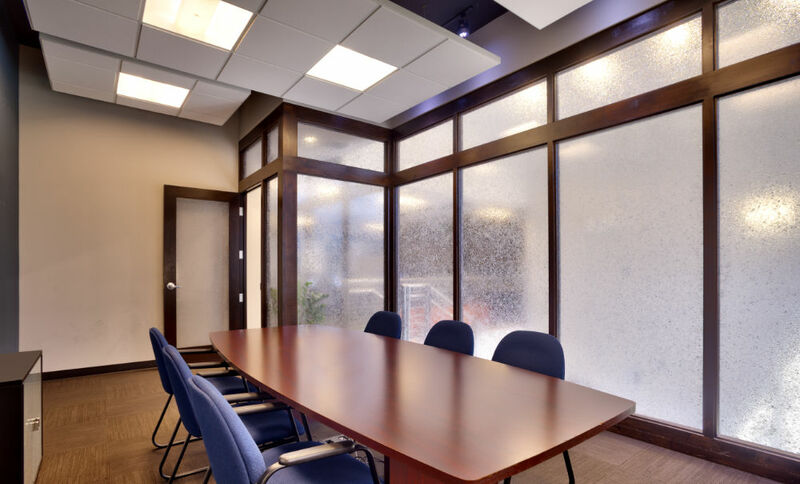 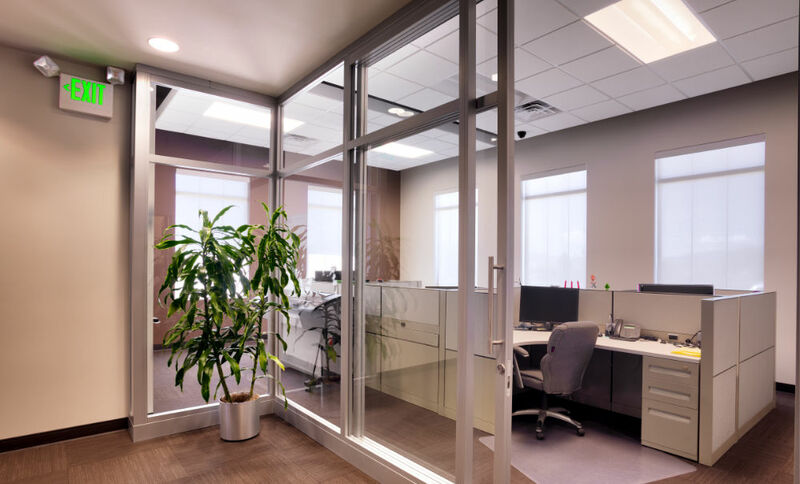 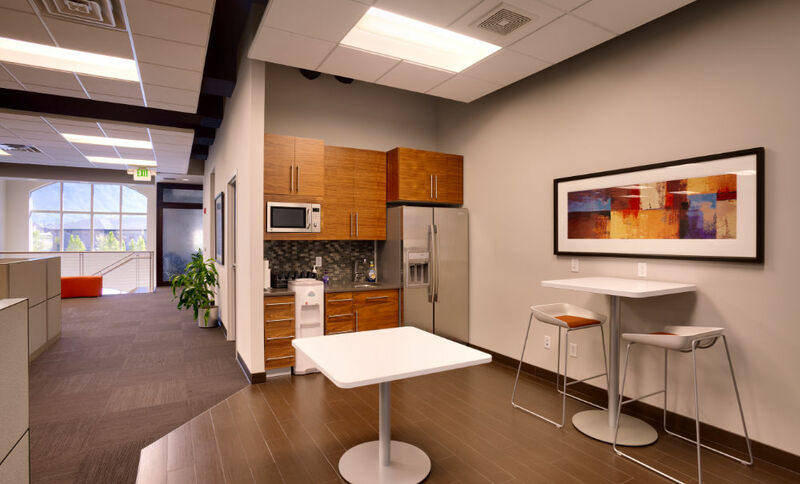 Situated in a traditionally designed building shell that was abandoned mid-construction, the new Solution Stream office includes client, management, programmer, recreation, and utility spaces on two floors. 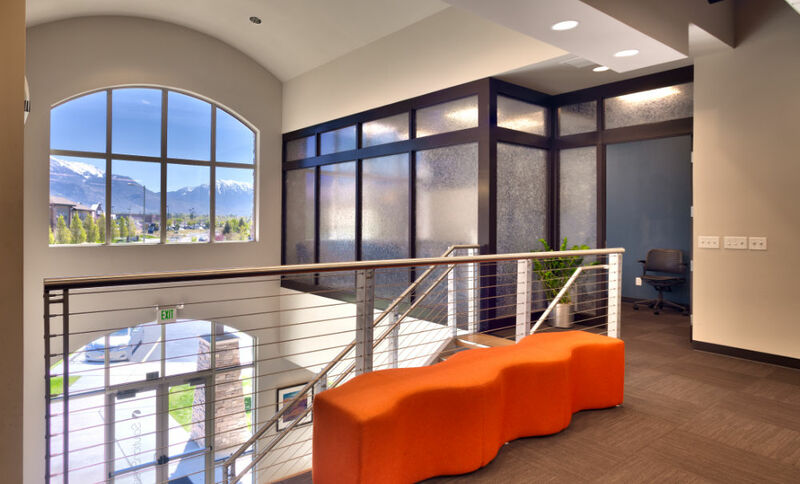 Among other improvements that were made to the building shell during design, CMA relocated and redesigned the main stair to maximize efficiency. 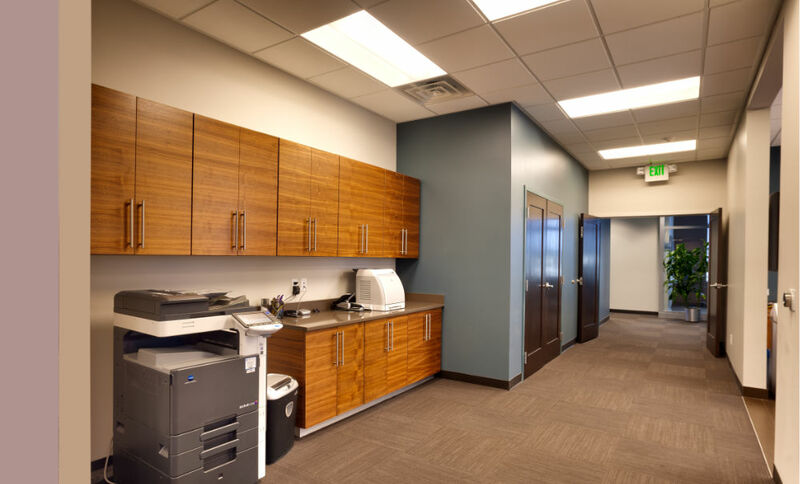 This created an opportunity to convey the design character, and provided new floor space. 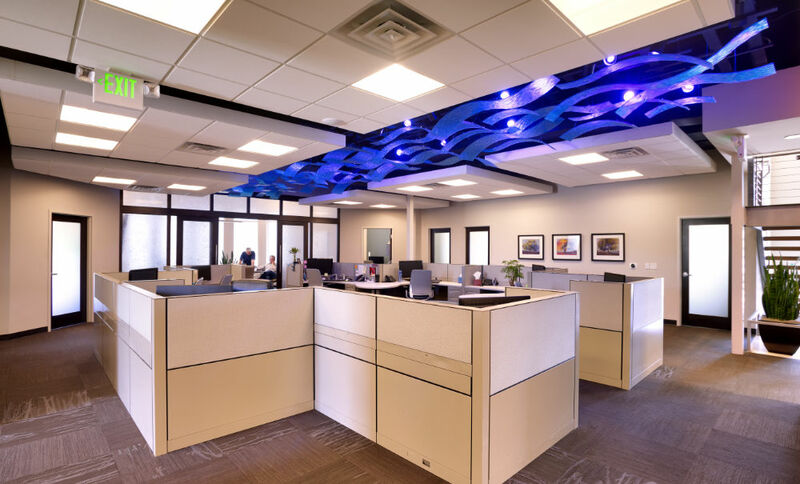 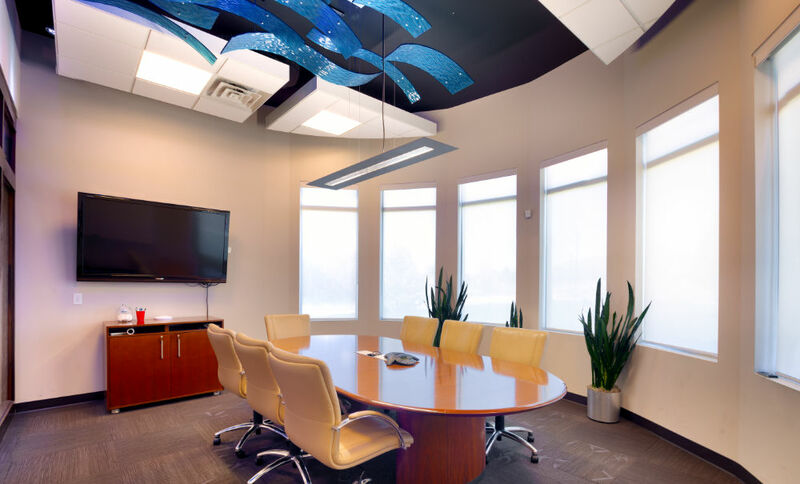 CMA also specified a backlit, waved 3-Form ceiling in carefully selected locations to embody Solution Stream’s creative and dynamic work.